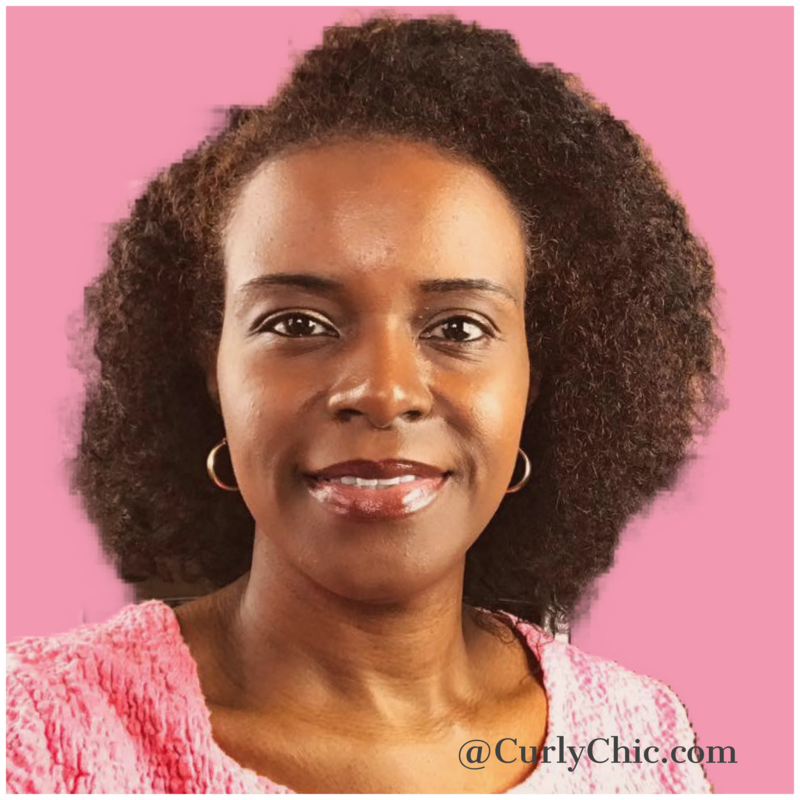 When my hair is looking dull and lifeless or my scalp needs to feel refreshed and need a little TLC. I always turn to my raw unfiltered organic ACV to do the job. Apple cider vinegar is an anti-bacterial and due to its acidic nature, it will seal your hair cuticles giving it amazing shine. It also will relieve itchy, inflamed scalp and dandruff by destroying fungi and removing buildup that clogs the follicles. Most of all, apple cider vinegar balances the ph level of the skin and scalp promoting healthy hair growth. 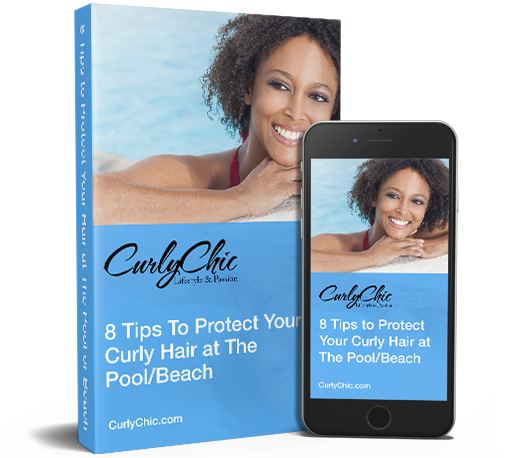 Removes excessive buildup from the hair. Relieves scalp eczema, psoriasis, and dandruff. 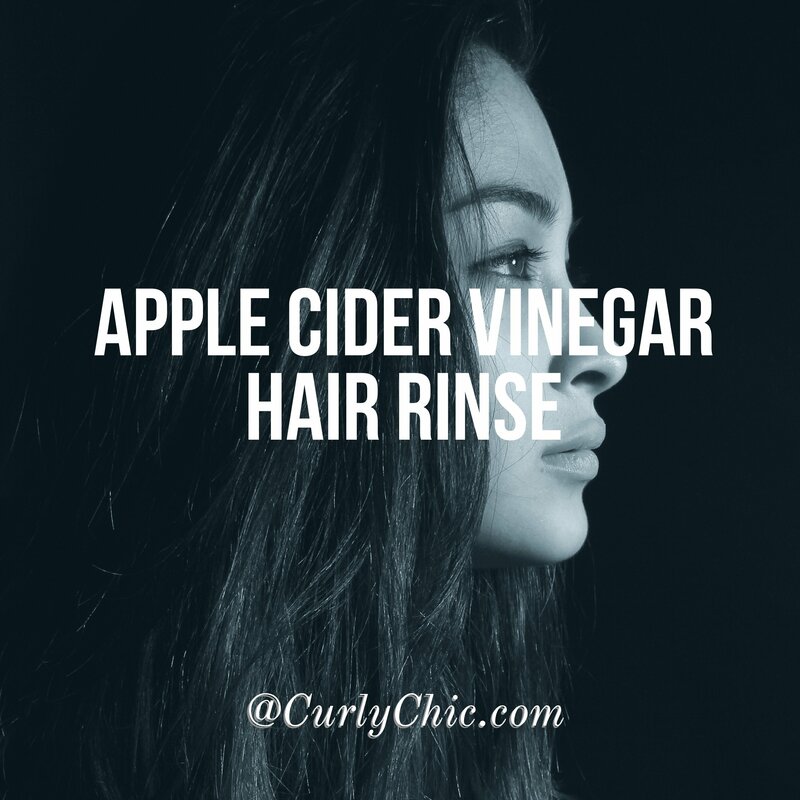 Once a week treatment: Cleanse hair, Mix 1 tablespoon of ACV with 1 cup of water. Spray or pour onto hair focusing on and massaging into scalp area. Rinse, condition hair then continues with styling. 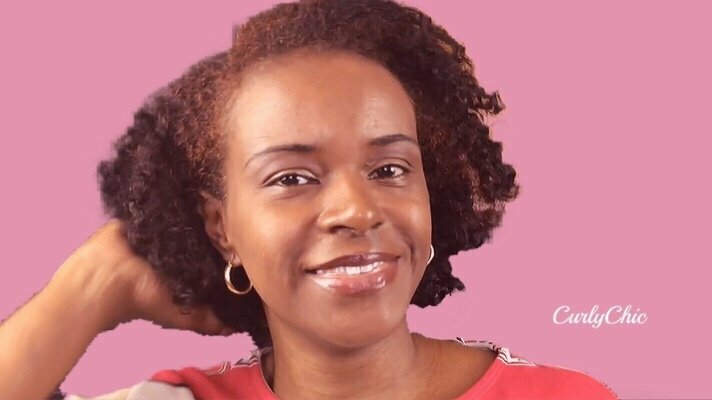 Once a month treatment: Cleanse hair, Mix ½ cup ACV with 2 cups of water. Pour onto hair focusing on and massaging into scalp area. Cover hair with a plastic cap. Leave in hair for at least 15 minutes then rinse. Continue with your conditioning and styling regimen. Raw Unfiltered Organic Apple Cider Vinegar is the best vinegar to buy since it is nutrient dense and contains natural enzymes.